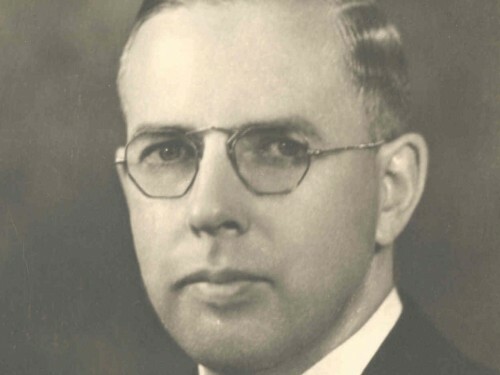 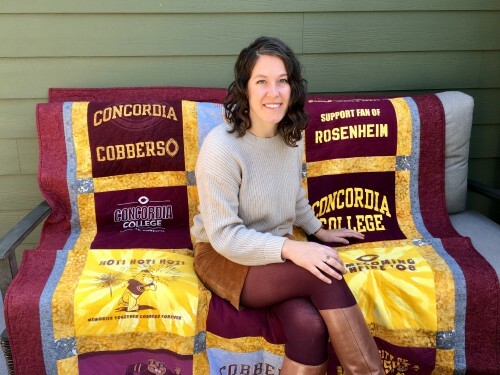 Cobber Connections: The story behind the quilt. 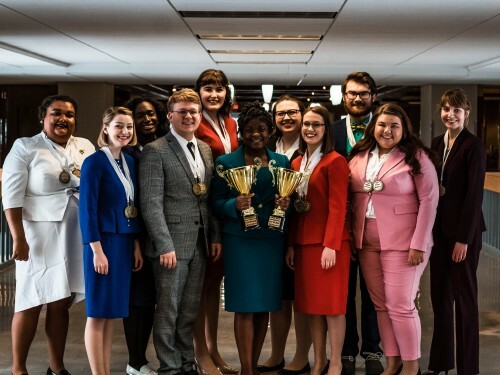 The Concordia speech team is a state champ and two debate students qualified for the National Debate Tournament. 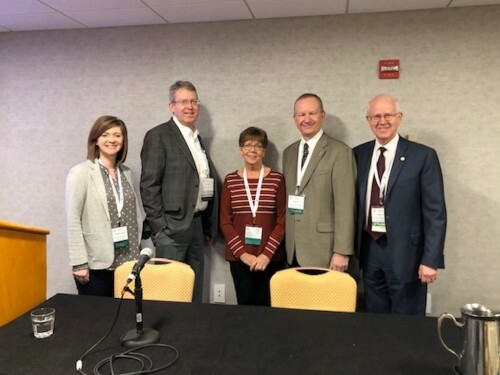 President William Craft and five members of the Concordia College faculty and staff represented the college through presentations and in leadership roles at the annual meeting of the Association of American Colleges & Universities.